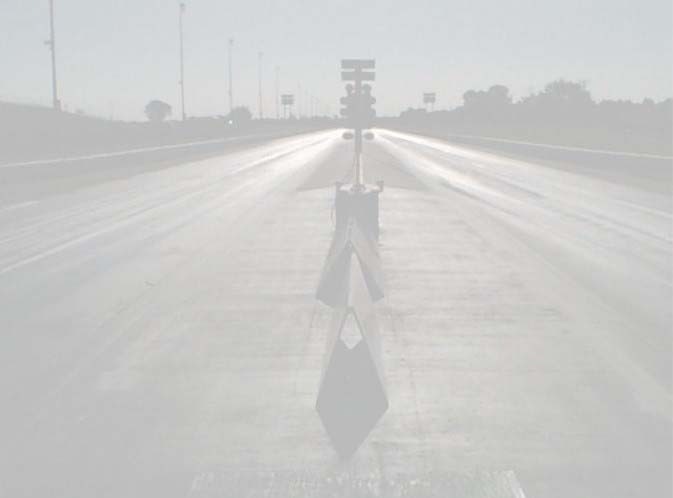 Click on any photo enlarge. 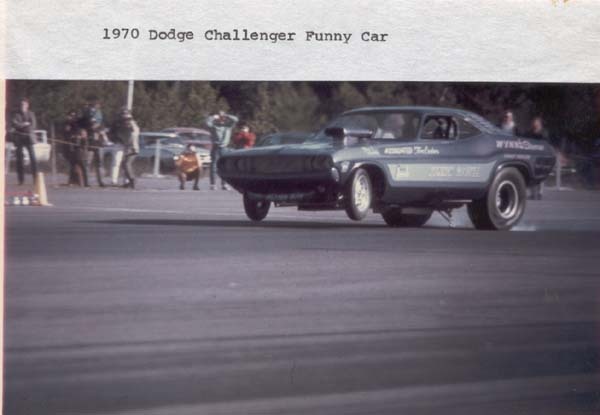 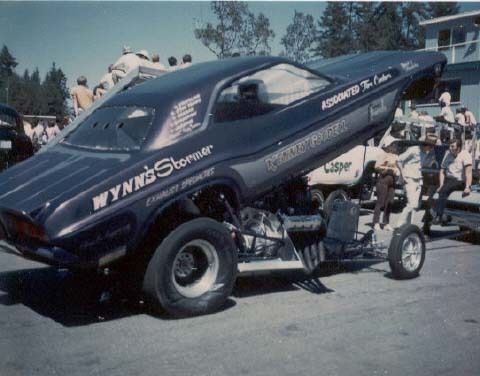 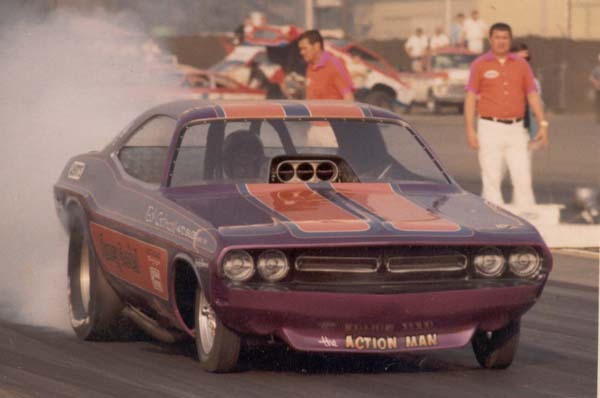 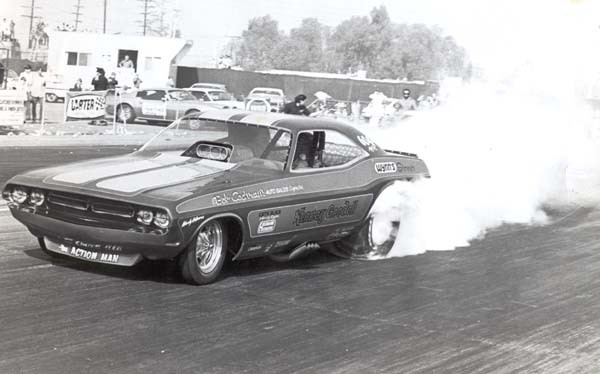 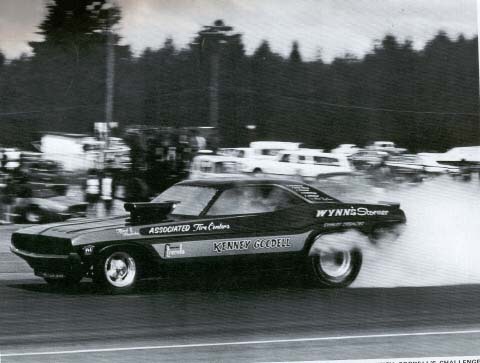 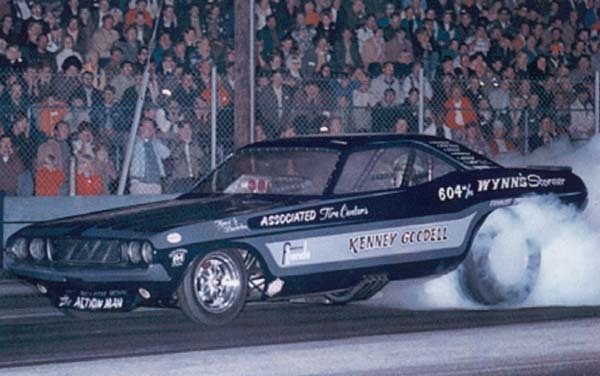 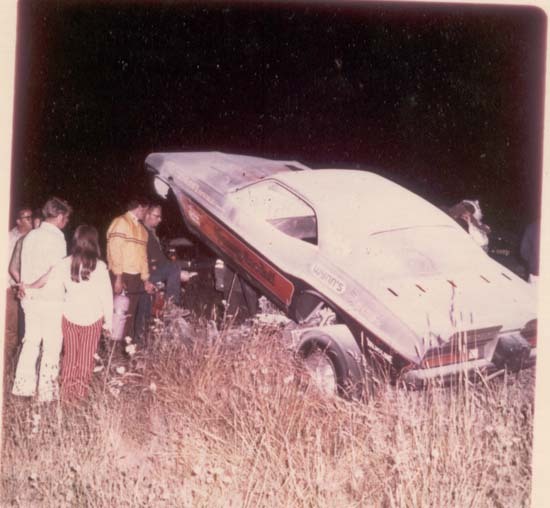 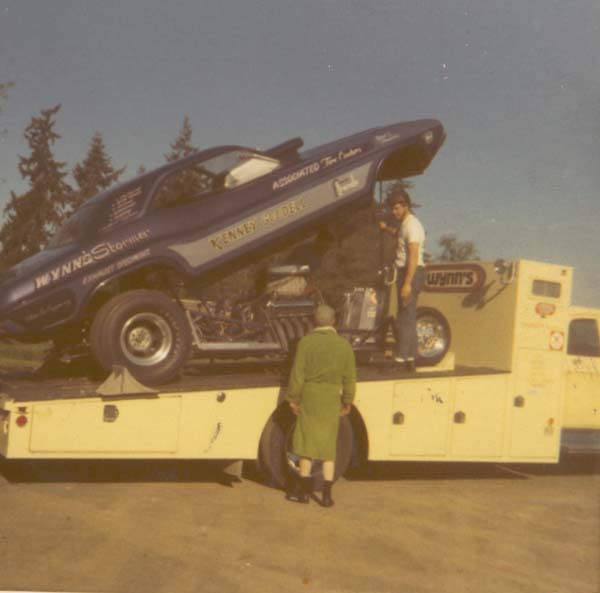 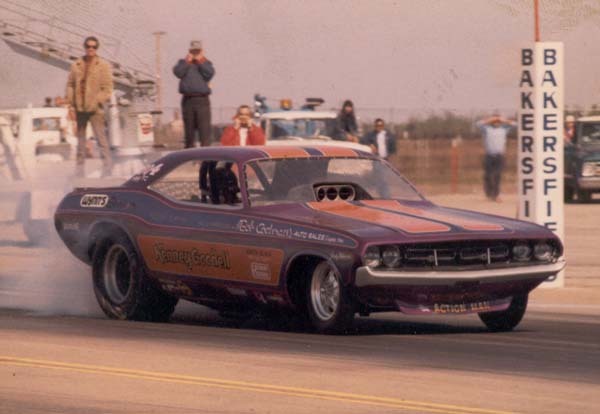 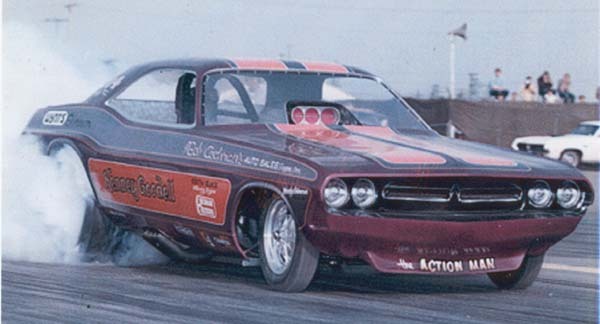 Kenney Goodell from Tigard,Oregon, ran an iron 426 Hemi on Nitro with a B&M Automatic Transmission from 1970 to 1972. 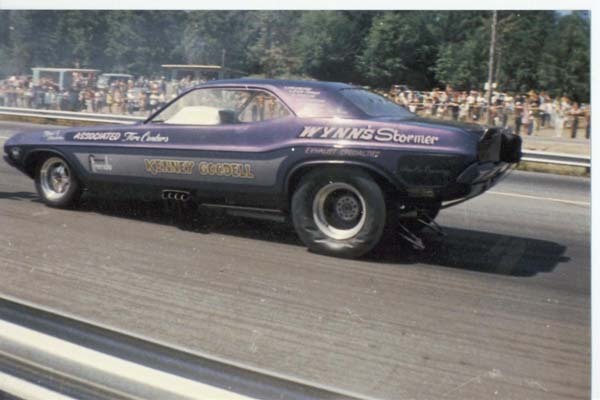 The Fiberglass Trends body was originally blue for 1970 (as seen above), then painted purple and orange for 1971, with Kenny Youngblood lettering. 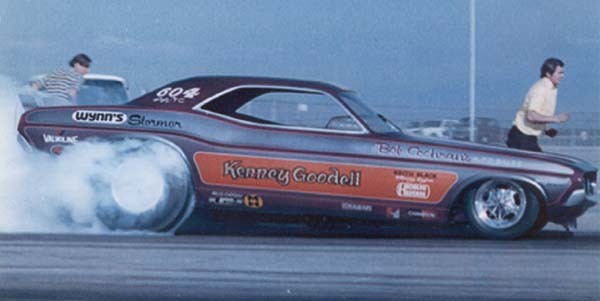 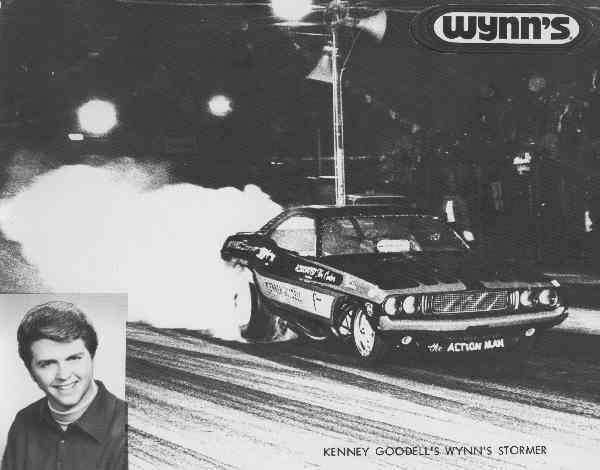 Goodell was one of the first to break the 200 mph barrier in the North west!